Goldenloch Kennel was named for the Scottish roots of the Golden Retriever. “Loch” is Scottish for lake and my Goldens live on the lake. 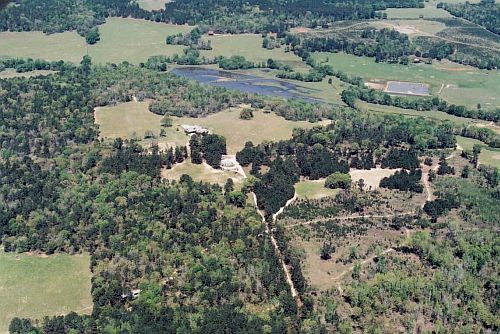 Goldenloch Kennel is located in the Heart of East Texas on Feather Creek Ranch, just outside of Crockett. The ranch consists of 500 acres of rolling hills, pine and hardwood timber, ponds and lakes. The ranch is a gathering place for our many dog and hunting friends. Please feel free to come for a visit!